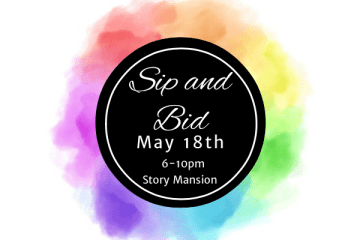 The inaugural Sip and Bid Silent Auction and Gala is a fundraising event benefiting Gallatin Elite SC programs. Ticket price includes silent auction, hors d'oeuvres, beer, and wine. For information on how to donate and to purchase tickets go to www.gallatinelite.com.